A Miss Dior that will leave you lovestruck. Each note is a declaration of love. 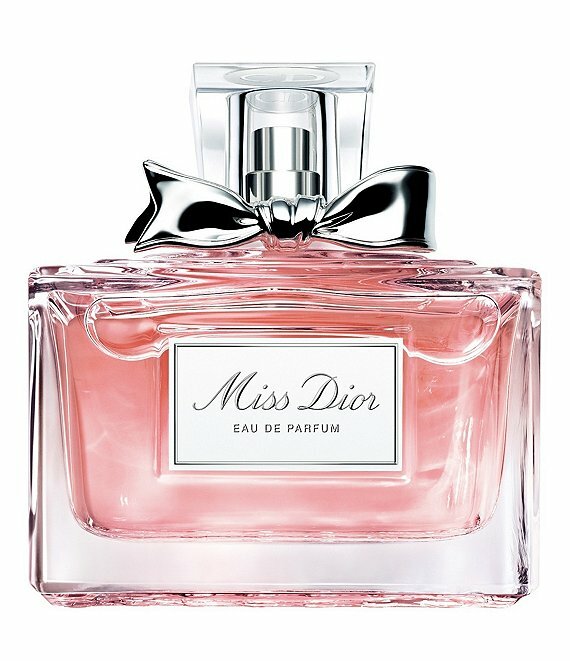 The new Miss Dior Eau de Parfum reveals the femininity of a sensual floral. Its heart is a floral declaration that combines the beauty of Grasse rose with the boldness of Damascus rose, both wrapped in a ribbon of fresh Calabrian bergamot. This handcrafted creation is woven with rosewood from French Guiana and pink pepper from Réunion Island for heightened character.